Certified and licensed mold professionals have the knowledge to properly identify mold problems and design a remediation plan for your home or office, and they also have the knowledge to eliminate sources of moisture that may have lead to these problems. TJL Environmental Health Consultants, Inc. is a certified and licensed Mold Inspection company in Virginia. 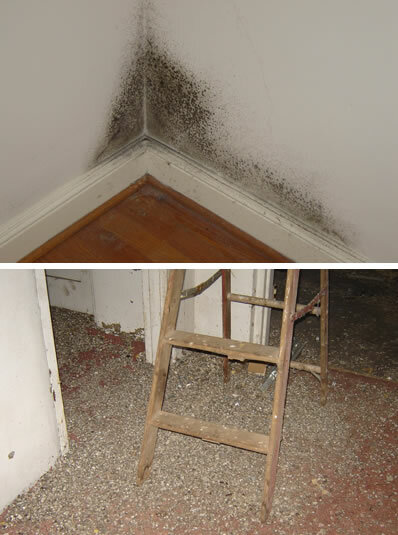 Molds can be detected almost anywhere; they can grow on any organic material, providing moisture is present. Excess moisture in your home or business is cause for concern about indoor air quality primarily because it can easily result in mold growth. Mold can cause allergic reactions, asthma and other respiratory issues. For people sensitive to molds, exposure to molds can cause symptoms such as nasal stuffiness, eye irritation, wheezing, or skin irritation. Some people may have more severe reactions if they are highly allergic to mold. If you are experiencing any of these medical conditions, a mold inspection can determine if mold may be a factor.